Well this summer is flying by and even though I am working on a few big things I certainly haven’t finished much. 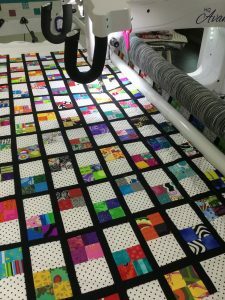 I will do a separate post about my Long Time Gone Quilt by Jen Kingwell when I finish the blocks – I am on the last set. 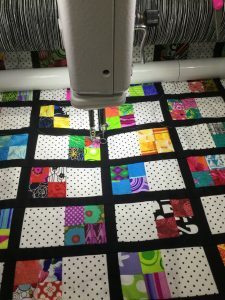 Remember this quilt with the tiny four patches and the 1″ sashing? Well it is quilted. I will post again when I get the binding and handwork done. I am liking it much better now and so glad I dug it out and finished the piecing. This is a quilt both Mother and I did some piecing on. Both of us had issues making the piecing come out perfect so it ended up a smaller quilt than intended! 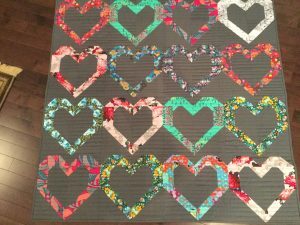 I channel quilted it and since I like hearts do much I am keeping this one with my Valentines quilts. And as always I have some cards in the works. 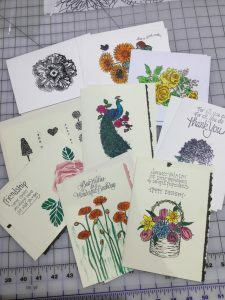 The ones on the left are stamped, embossed and water colored. 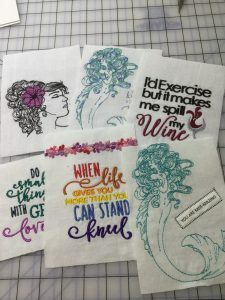 The ones on the right are embroidery designs with trim and sayings. I have lots more New sayings I can’t wait to try. I even did a little doodle drawing with Sharpie on fabric. 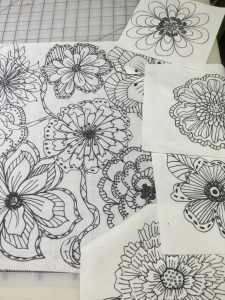 These are ready for fabric painting whenever the mood strikes. Thanks for looking. 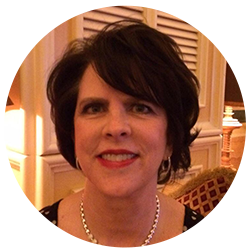 I am enjoying experimenting with a little of everything this summer. It just suits my mood and you never know when one medium influences the other. I love when that happens! Your “doodle drawing” is amazing. Can’t wait to see them painted!